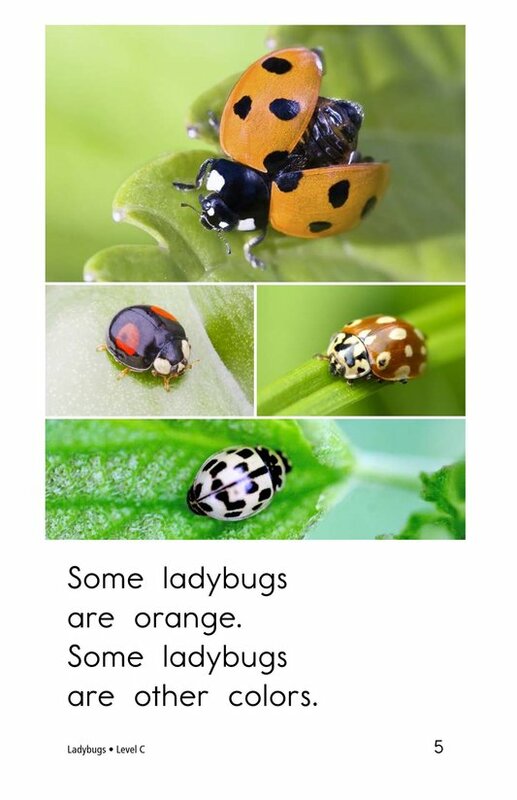 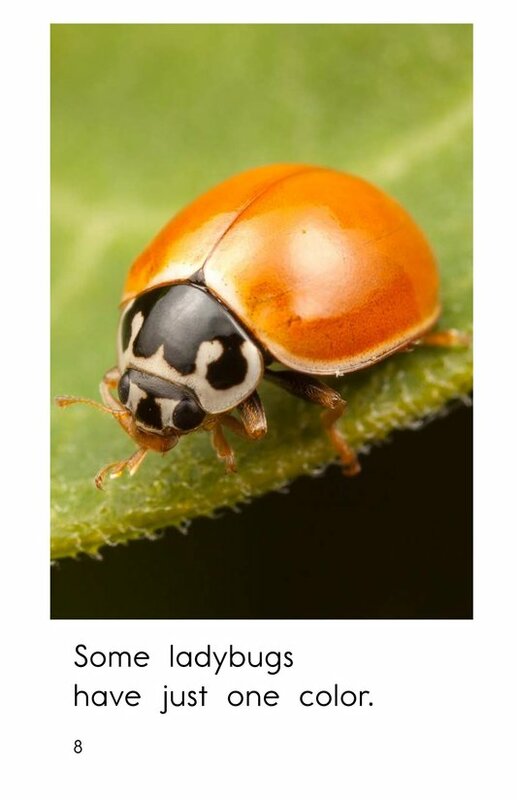 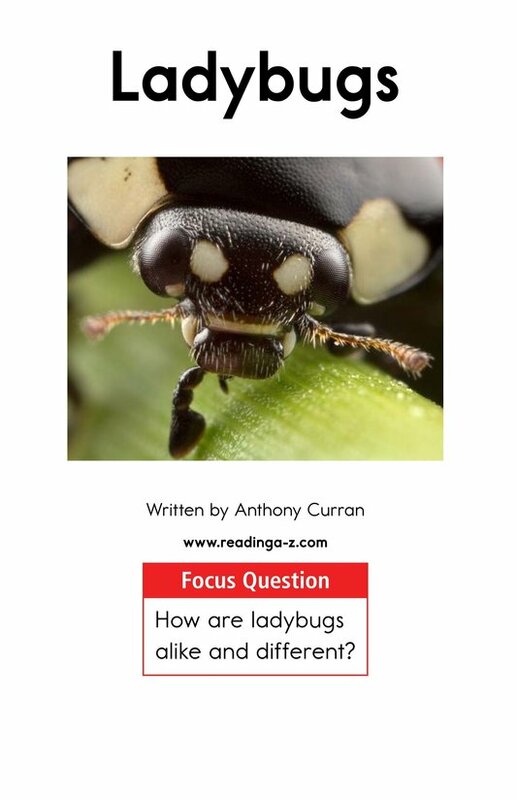 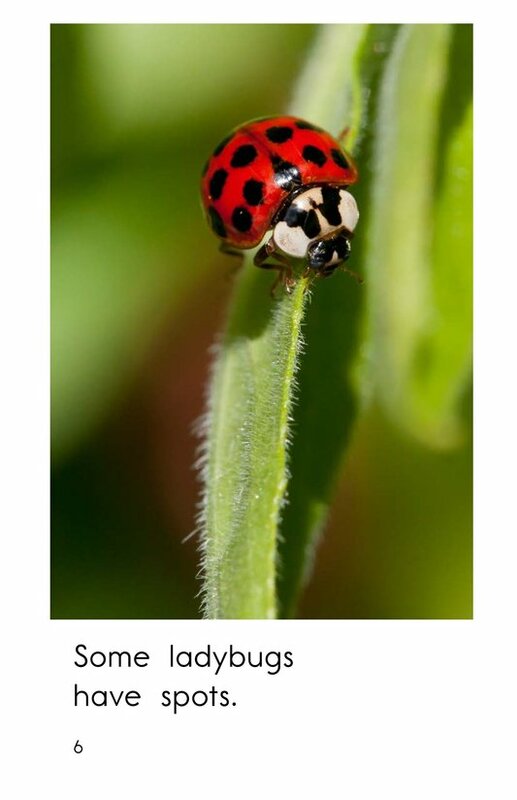 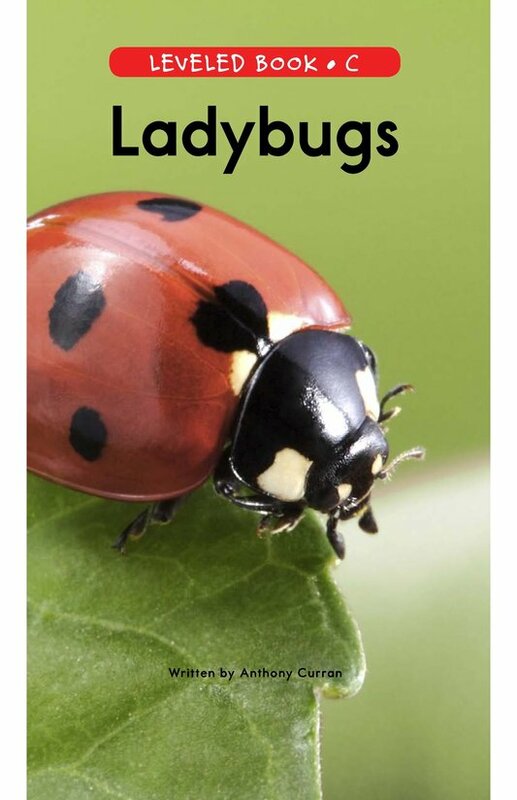 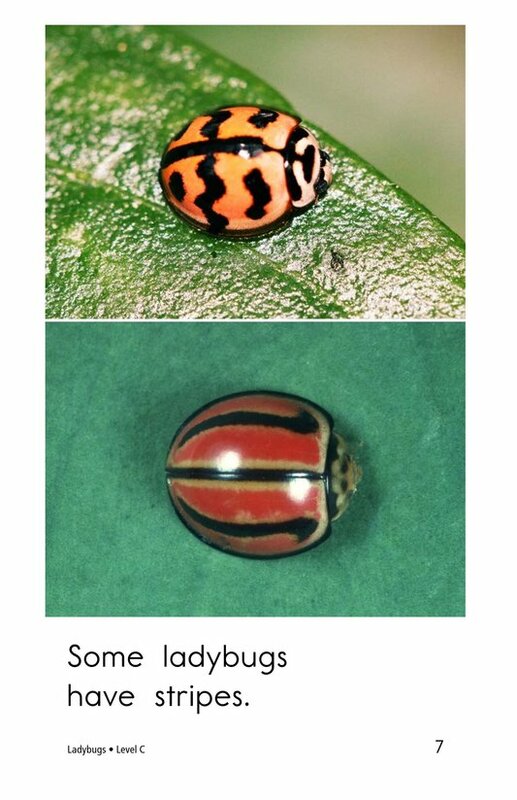 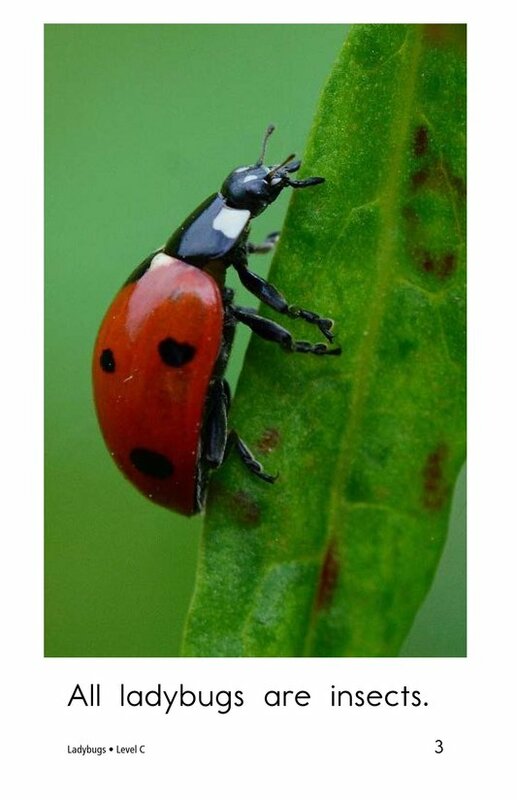 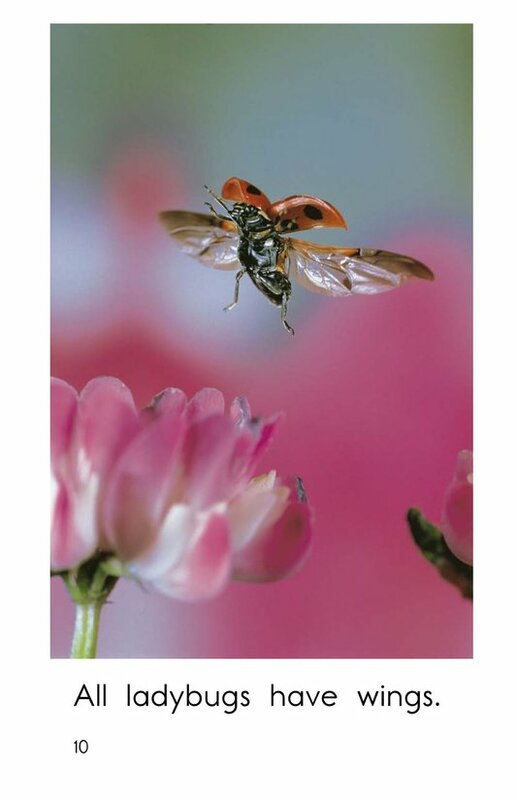 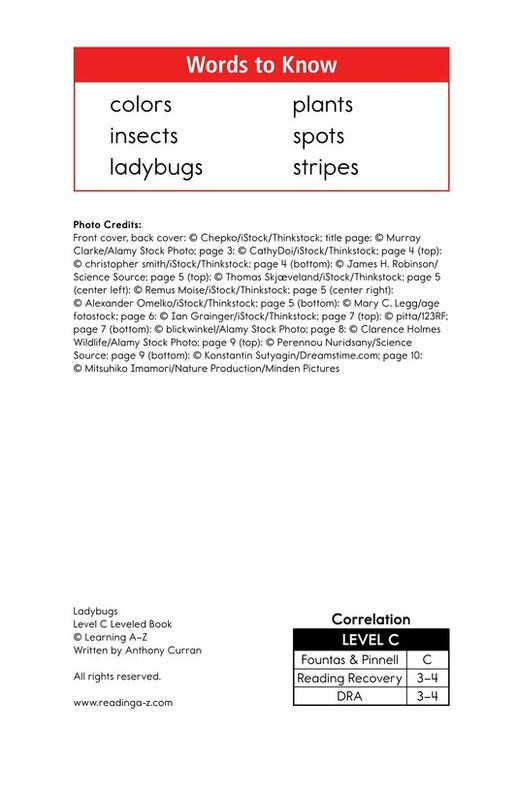 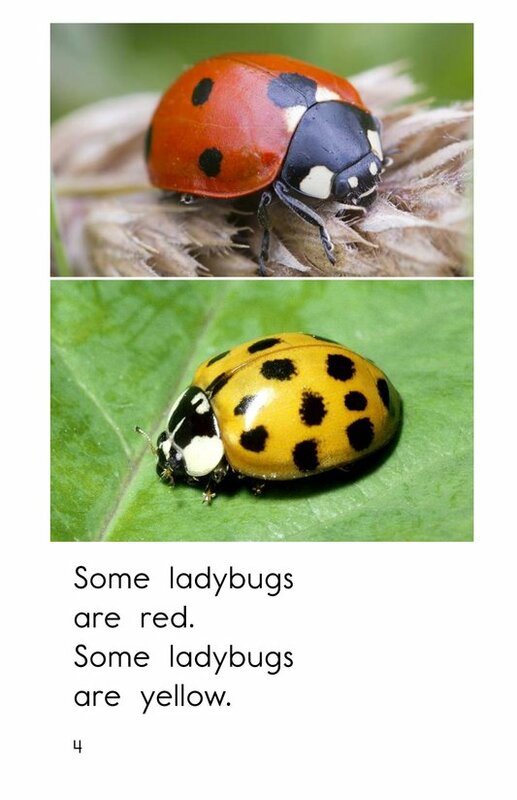 Ladybugs explains the differences and similarities among different varieties of ladybugs. 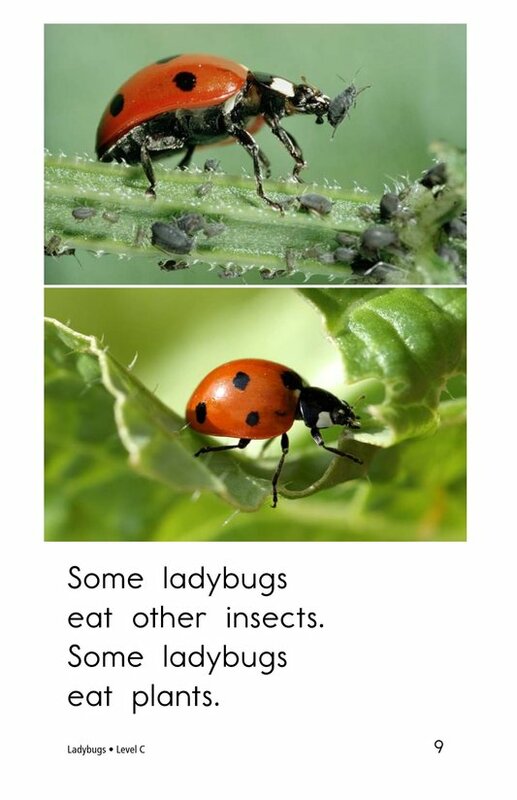 The vivid photographs and high-frequency words support early emergent readers. 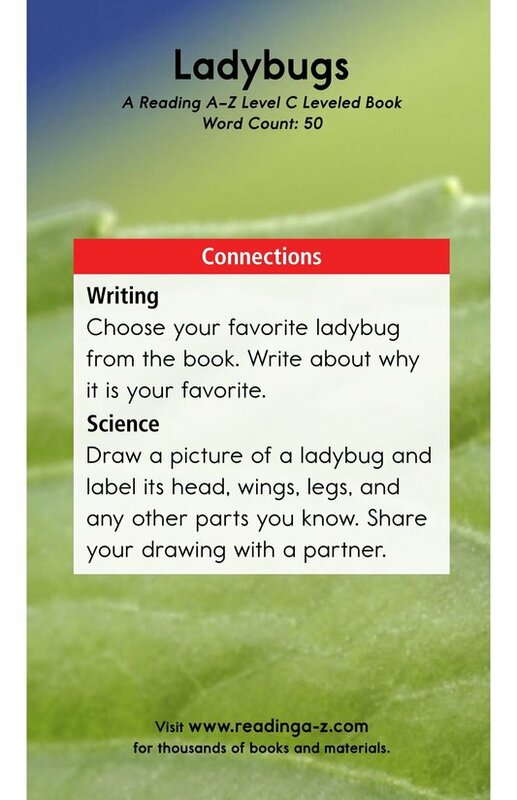 The book can also be used to teach comparing and contrasting as well as visualizing while reading.